PARK RIGHT IN FRONT OF YOUR GATED PRIVATE COURTYARD ENTRY. 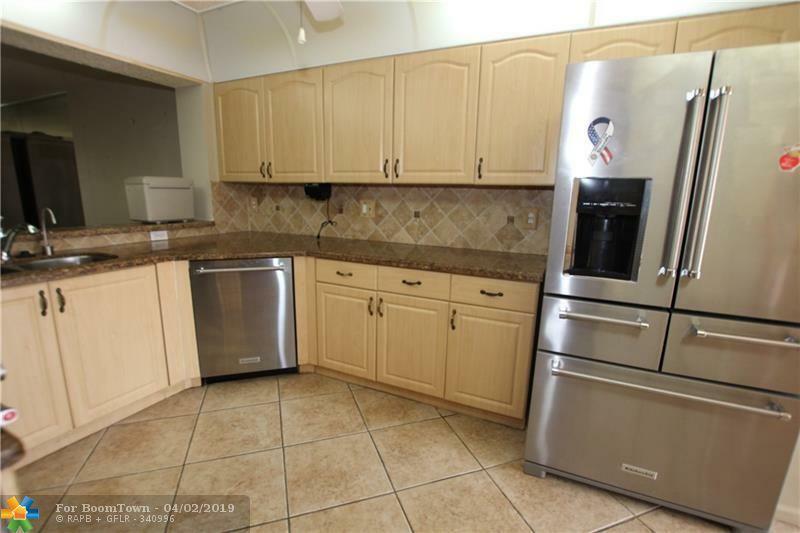 FEATURES HIGH END KITCHEN AID STAINLESS STEEL APPLIANCES,GRANITE KITCHEN COUNTERS & MATCHING GRANITE KITCHEN TABLE. MASTER BATH SHOWER & FLOOR REDONE. 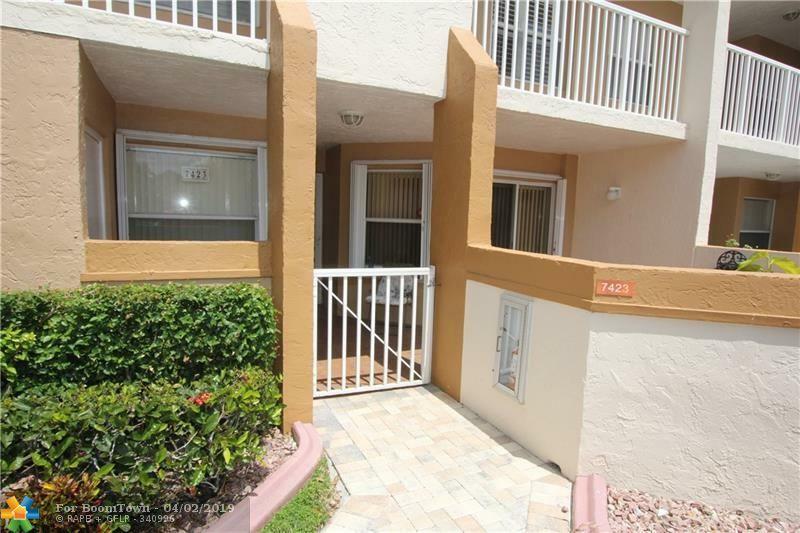 LARGE DIAGONAL TILED KITCHEN & FOYER, WOOD-LOOK TILE FLOORS IN 2ND BEDROOM, THE REST HAS NEUTRAL CARPET. 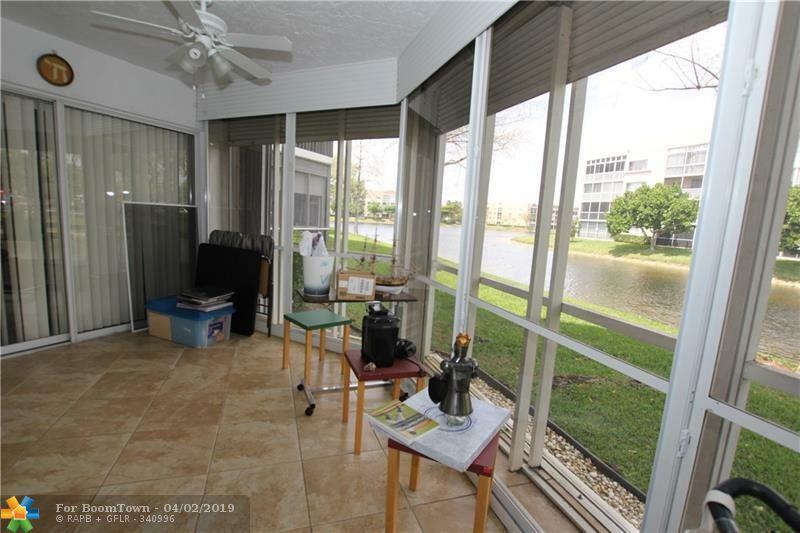 HURRICANE SHUTTERS EVERYWHERE & GORGEOUS WATER VIEW. ENJOY THE FABULOUS KINGS POINT CLUBHOUSE WITH MANY AMENITIES, COURTESY BUS SERVICE FOR SHOPPING, DOCTORS, ETC., AND PALACE THEATRE FOR ENTERTAINMENT. ASSOCIATION REPRESENTS ITSELF FOR THOSE AGE 55+. 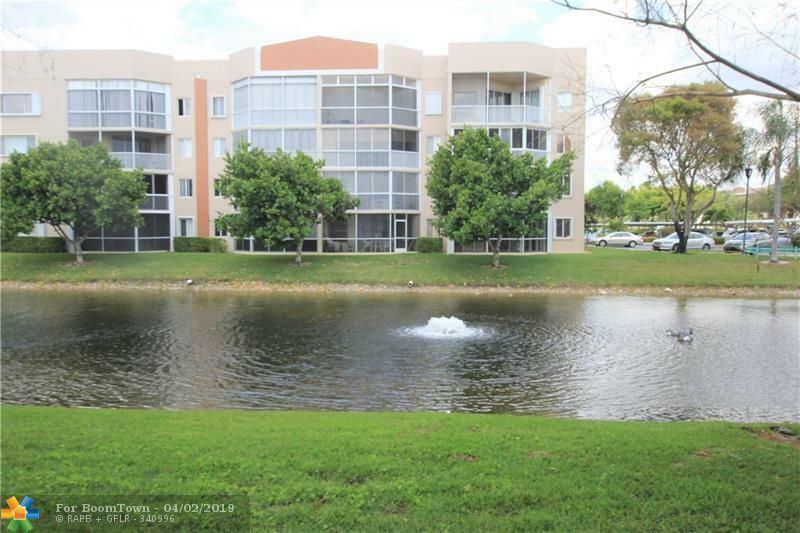 This listing is courtesy of West Broward Real Estate.